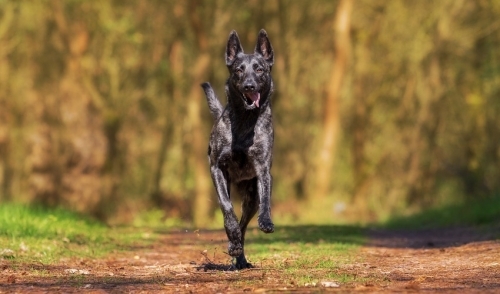 VE Vital Treats are packed with vital nutrients, made with only fresh, whole, single-sourced USDA animal protein to provide essential nutrition that dogs instinctively crave. 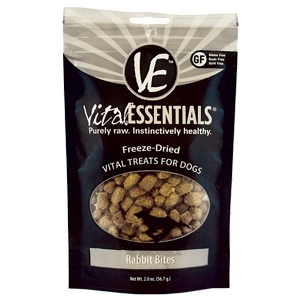 The covenient resealable pouch makes it easy to take Vital Treats anywhere your dog wants to go. Grain Free, Gluten Free, Guilt Free.